デザインとウェブとアバター: dak English page of the site has started. 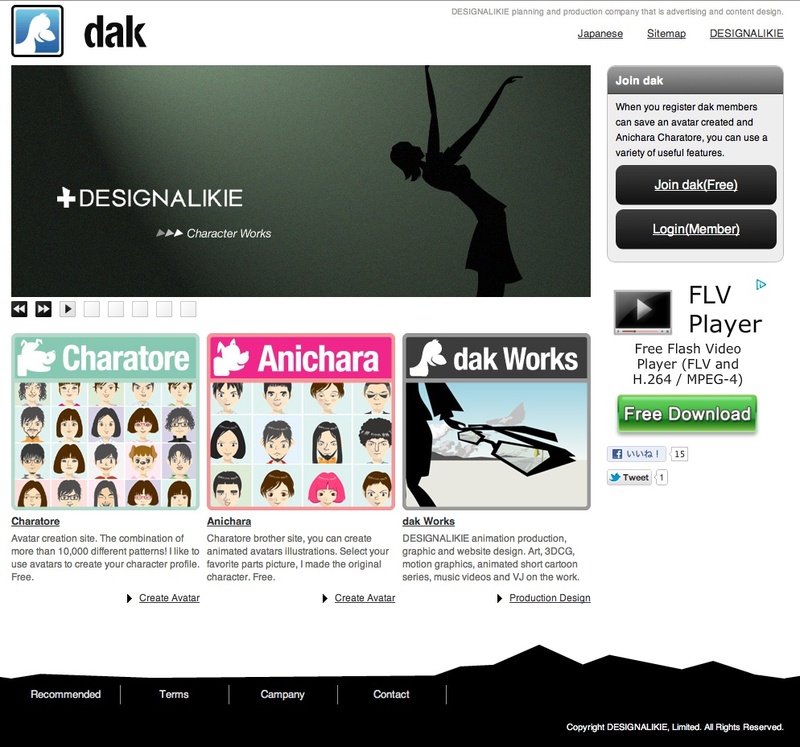 dak English page of the site has started. We will create the world with Design and Internet. Design and the Internet has the power to improve society. Have the power to change the world. I would like to form a group to solve world problems and challenges of the Internet technology and design capabilities of design thinking. Sweeps past and respect for our ancestors, to explore new networking technologies and future design. It is DESGINALIKIE.